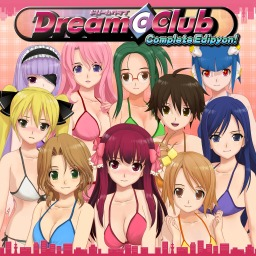 Dream C Club Zero Special Edipyon! 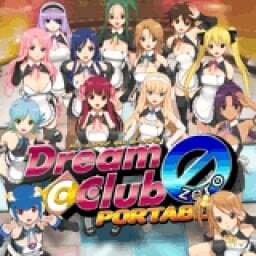 The first Dream C Club game with trophies was Dream C Club Zero Portable (Vita), which was developed by Tamsoft, published by D3Publisher and released on 17 December 2011. 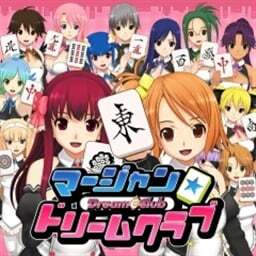 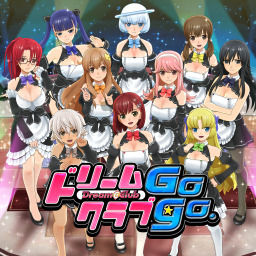 Since then there have been 5 more games in the series with trophies, the most recent being Dream Club Gogo. 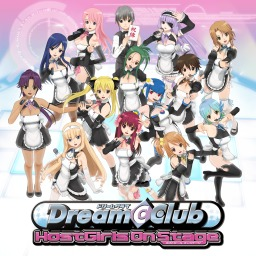 which was developed and published by D3Publisher and released on 10 April 2014.